Explore ‘Kiarostami & His Times’ on 15th August with People’s Film Collective. On the 15th of August, People’s Film Collective will be organizing ‘Kiarostami and His Times’, a program in memory and remembrance of the brilliance of Iranian filmmaker, Abbas Kiarostami. Apart from the rewarding experience of watching six of his films – ‘The Bread and Alley’, ‘Two Solutions for One Problem’, ‘The Traveler’, ‘Where is the Friend’s Home?’, ‘Close-Up’ and ‘Life, and Nothing More…’ – there are a number of other interesting line-ups, which include the keynote address by Moinak Biswas, filmmaker and professor of Film Studies in Jadavpur University, titled ‘Kiarostami’s World’, followed by ‘Kiarostami and the Cultural Movement of Iran’ by Manas Ghosh. Sreemoyee Singh will take over from there to speak about the legacy of Abbas Kiarostami in contemporary Iranian cinema, through certain clips of interviews and journeys from her research based visit to Iran. Veteran cinematographer and filmmaker Ranjan Palit is also expected to make an honorary appearance to talk about Kiarostami’s filmmaking style, on how his films blurred the lines between fiction and documentary, thereby developing a new aesthetics. There are no fixed door entries and the organizers, as before, have maintained that the audience at the film screening is free to put down their voluntary contributions in a box. All film aficionados can queue up from 12 PM to 9 PM at Jogesh Mime Academy (Kalighat Park) and experience the magic of cinema through Kiarostami’s eyes. 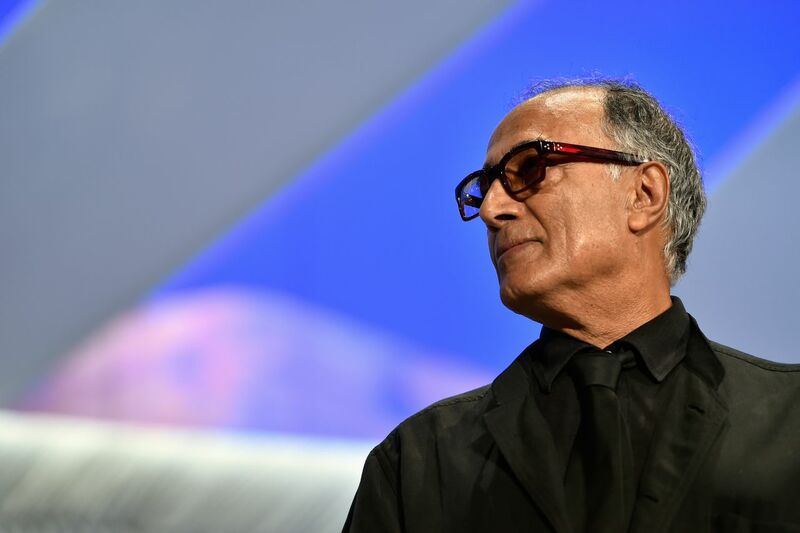 To know more about Abbas Kiarostami, please click here.